This series highlights performances, DJ sets, and events produced at the Playland Motel in the Far Rockaway section of Queens, New York. Playland is a producing partner of Clocktower Productions for exhibits, concerts, cultural events, and radio. 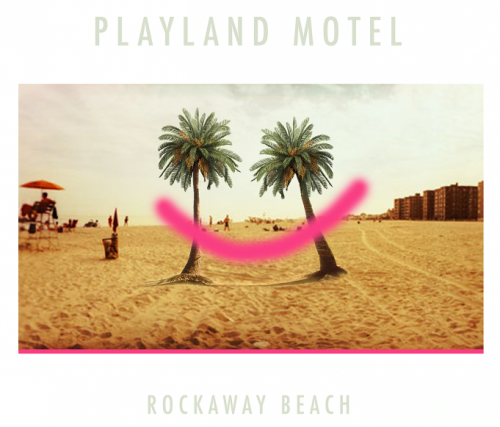 The Rockaways' Playland Motel hosts DJs and live acts in the space's outdoor area complete with sand, beach chairs, and pingpong. Twelve prominent designers and artists refurbished the individual rooms of this early 19th century building in their own, unique aesthetic.